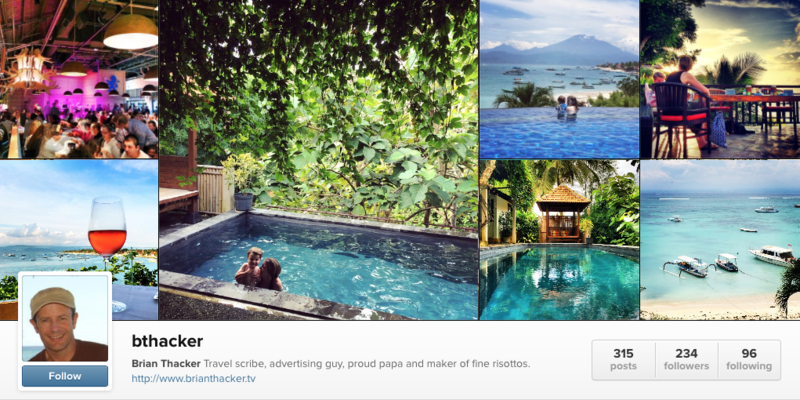 Brian Thacker Travel Writer | The 5 best travelling Instagrammers. This is impressive. And not just the fact that Russian-born Murad Osmann has over two million followers. What started off as an accident, when Murad’s girlfriend grabbed his hand impatiently when he kept stopping to take photos, has turned into a spectacular series shot from all around the world. He has even released a successful book (called ‘Follow Me’) about his Instagramming exploits. 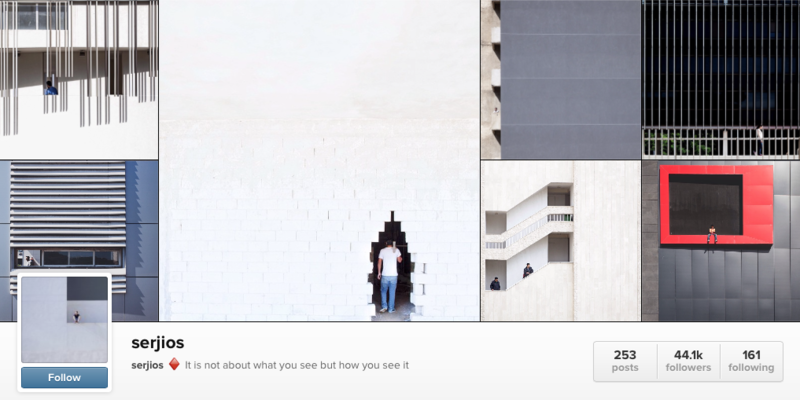 ‘It’s not about what you see but how you see it.’ Serge is a lawyer from Beirut, Lebanon and although he doesn’t take travel shots per se, his very graphic and beautifully composed Instagram pics could have been taken anywhere. I love the starkness and simplicity of the shots. Again, like Murad’s ‘Follow Me’ I like the fact that there is an ‘theme’ behind the Instagram shots. Lisa Connell is an Aussie girl who travels around Australia in a 1959 caravan. When Lisa isn’t taking cool shots of her retro van (or other retro vans and cars) she takes beautiful shots as she travels around Australia and the world. 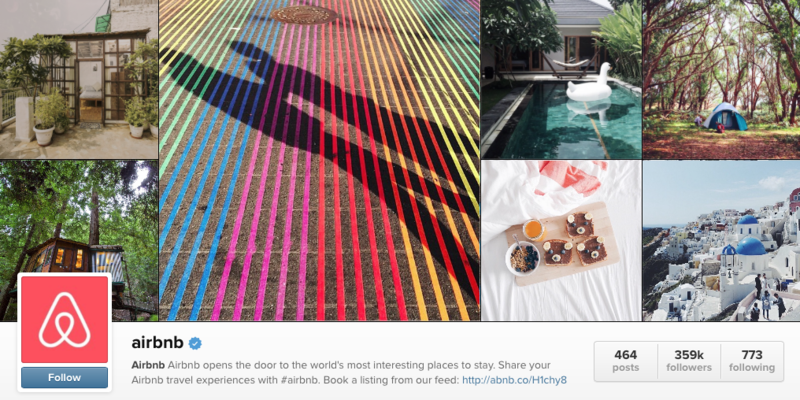 Yes, this is a big brand’s Instagram feed, but what I love is all the wacky, cool, spectacular and amazing places that you can stay in with Airbnb. It’s not just all tiny apartments in the suburbs! Okay, this is my Instagram account (with a whopping 234 followers), but I have to give myself a plug! The best street food on the street. The 14 wackiest places to stay with Airbnb.